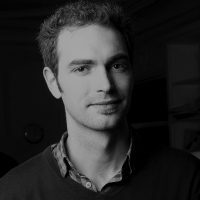 Andreas Rüdinger works as a freelance consultant and associate research fellow at the Institute for Sustainable Development and International Relations (IDDRI Paris), specialized in the field of energy and climate policies. His expertise covers the multiple aspects of energy transition strategies and policies at the local, national and European level. Andreas holds a double Master degree in Political Sciences and International Relations from Sciences Po Bordeaux and the University of Stuttgart.